January is a difficult month with all tax returns needing to be done by the 31st. Sometimes you may need some last-minute business expenses to reduce your tax liability, and having your business carpets and upholstery professionally cleaned will certainly help,as it can all be claimed as a business expense on your tax return, making your commercial carpet cleaning free! 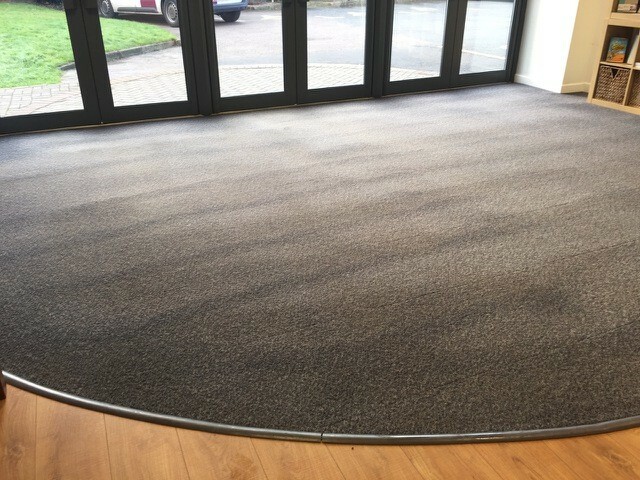 SJS is accredited by the NCCA National Carpet Cleaners Association and fully insured, so you have no risk of lifting carpet tiles, shrinkage, colour runs, or pulled threads using SJS. We can Invoice for your accounts and we still have spaces to fit you in before the end of the month. Why not have all your upholstery cleaned at the same time? All those office chairs that are looking grubby and the reception area sofa too. It’s a great boost for the staff to have lovely clean chairs, and makes a great first impression for your customers. We also professionally clean ceramic tiles, marble worktops and can put a real showroom shine on your hard floor, whether it is wood, natural stone or ceramic tiles.